Here are the discussion questions that accompany my message, “The Right Woman for the Job,” from this past weekend at Eastbrook Church. 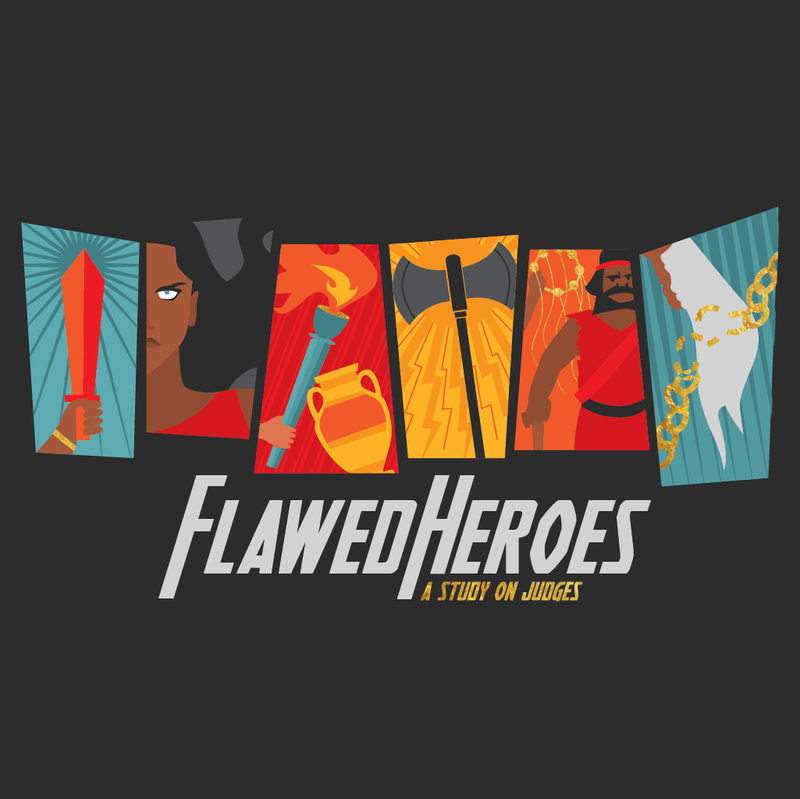 This is part of our series, “Flawed Heroes” from the book of Judges. This week we looked at Judges 4-5. Have you ever been thrust into service or responsibility in an unexpected way or at an unexpected time? How did you respond? As we continue our “Flawed Heroes” series at Eastbrook Church, we turn to Judges 4:1-5:31, which recounts the story of Deborah and Barak. Whether you are on your own or with a small group, begin your study in prayer, asking God to speak to you through His word, and then read the entire passage aloud. From Judges 4:1 and 5:6 we know this story happens after the time of Ehud and at the same time as Shamgar (3:31). According to 4:2-3 what challenging situation does Israel finds themselves in now? Deborah looms large in this portion of Scripture as easily one of the most respectable characters in the entire book of Judges. What is her role according to 4:4-7 and 5:6-7? Barak is from the northern areas of Canaan beyond the Sea of Galilee. Deborah sits as prophet in the central area between Ramah and Bethel. Why do you think Deborah summoned Barak? Why do you think Barak wanted Deborah with him? What repercussions did Deborah say this would have for Barak? Have you ever felt the need to know that God was with you in a particular season or situation? What did you do? The battle swiftly goes to Israel because of God’s power (4:11-15), but Sisera, the enemy general runs away. What happens to Sisera according to 4:16-21? What does this mean for Barak (4:22)? The summary description in 4:23-24 reminds us that God has been at work. How have you seen God at work in this story from start to finish? Judges 5:1-31 is a poetic expression of celebration for the victory related in Judges 4:1-24, similar to the expression in Exodus 14-15. Some scholars think this is one of the oldest portions of the Bible. Why would poetry and song be the appropriate response to the deliverance recounted in Judges 4? Throughout the story of Deborah and Barak we see that God is at work. How has God been at work in your life in significant ways? While most of us aren’t poets or song-writers, how might you write your own psalm of praise to celebrate what God is doing? This week, take some time to write something like that down. Share it with someone – maybe even your small group – as your public praise of God for His goodness.